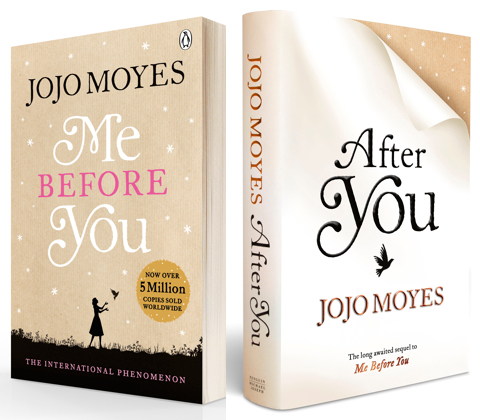 Penguin is pleased to announce that 24th September 2015 marks a major milestone for author Jojo Moyes as they publish the long-awaited sequel to the international phenomenon Me Before You, After You. Open it and she risks everything. But Lou once made a promise to live. And if she’s going to keep it, she has to invite them in..
We have two incredible novels to give away including the amazing Me Before You – which in 2016 will be hitting our screens as a major film adaptation starring Sam Claflin (The Hunger Games) and Emilia Clarke (Game of Thrones) – and a copy of the long-awaited sequel After You, for one lucky winner! 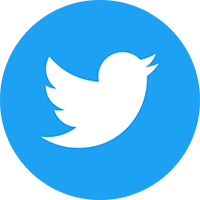 The competition closes at 23.59 (GMT) on Friday 16th October 2015.